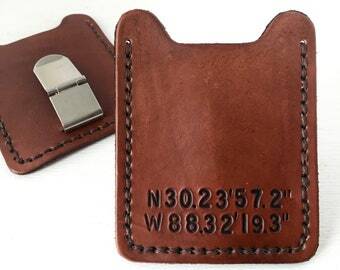 This leather bookmark is 1-1/2" wide and 3-3/4" long. Choose from 3 colors and 2 design stamps. 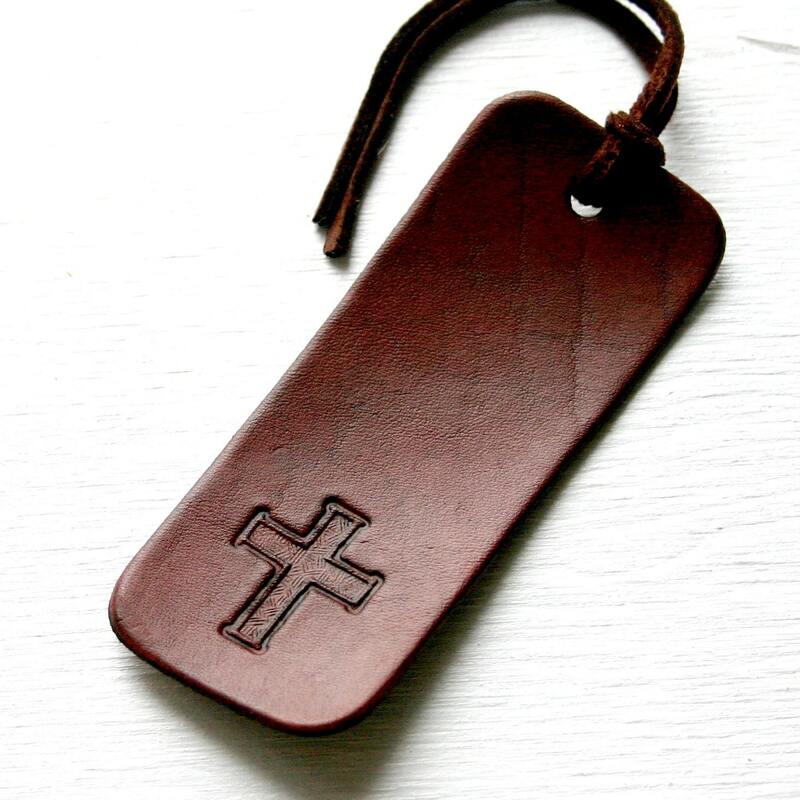 Natural leather is stamped, dyed, then finished with a deer hide tassel. 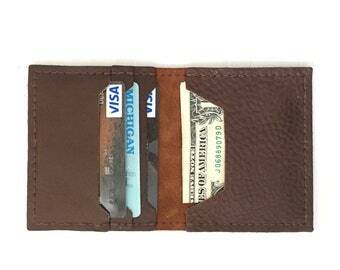 Each piece of leather absorbs the dye differently. Your item may not look exactly as shown here. I gave this as a Christmas gift, and the recipient just loved it! Great work.